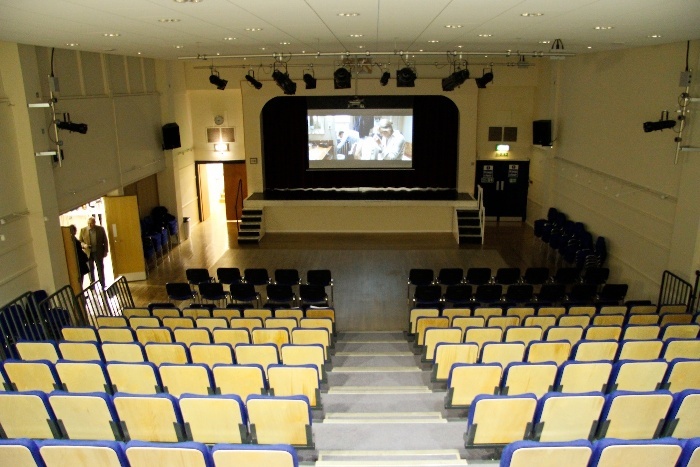 The Main Hall is 14.9m x 11.7 m. It can hold up to 230 people standing, 125 seated at tables and 228 using our tiered seating. A bar is available upon request with due notice. 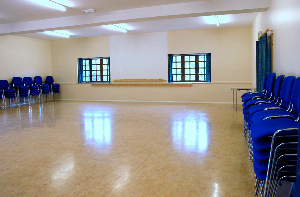 The St Valery room is 10.2m x 6.3m and is popular with smaller groups. It can hold up to 40 people standing. It is useful for craft shows and markets due to the easy access to the kitchen. 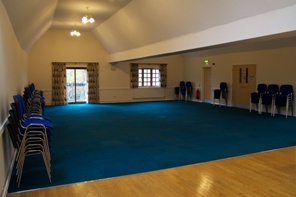 The Shephard room is 10.8m x 9.3m and can hold up to 75 people standing. It is popular with dance, music and fitness groups. 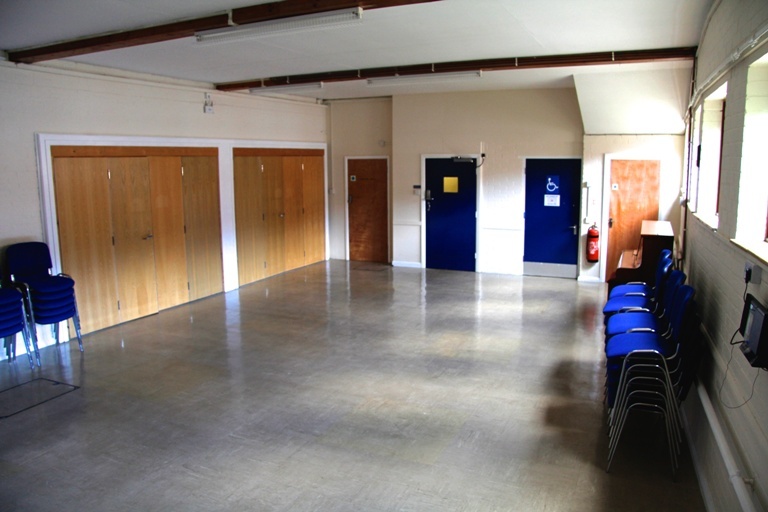 The Wynne Room is 14.6m x 9.1m and has a maximum standing capacity of 100. This room is carpeted and has it’s own kitchen and serving area. There is disabled access to this room via a stair lift, but there is no lift between the four step rise between levels. There is no charge for using the kitchen. 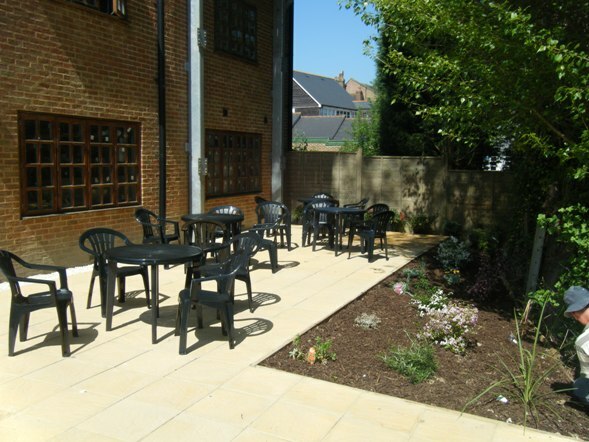 This is for shared use unless the whole groundfloor complex is booked. The Stage is equipped with the latest up to date theatrical equipment, lighting controls etc. This includes two wireless, five wired and two hung microphones. For detailed information regarding the rooms for hire or to arrange a visit, please speak to the Hall Manager (01424 772044).